I ran across an article the other day about the Madagascar Darwin bark spider. This spider is able to spin threads of silk 10 times stronger than kevlar and 18x more resilient to impact. Pretty amazing… This got me thinking that the magnificence of nature is pretty tough to ignore. Sometimes it seems that regardless of how much science and technology we throw at things, nature has many times already done it better. I was struck by the same thinking when I ran across the Renovo website. 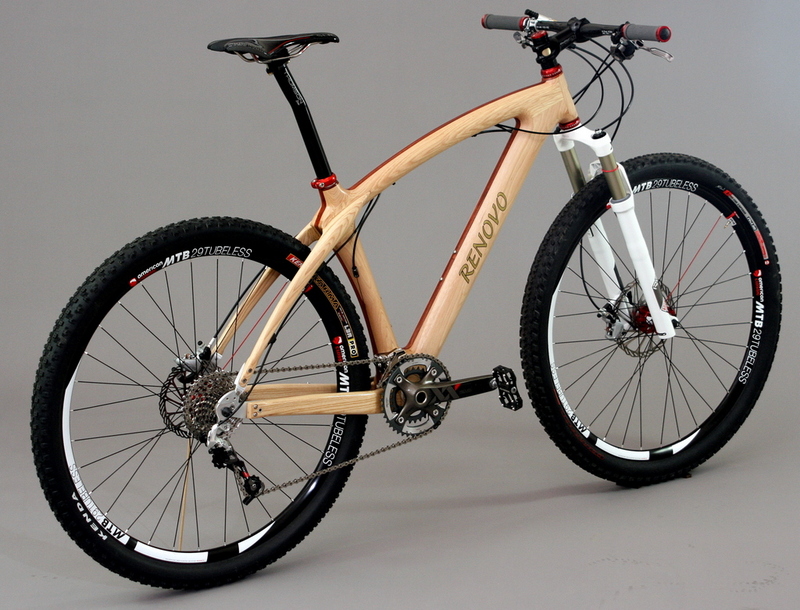 Renovo is a manufacturer specializing in wooden bikes. Now, I know what you’re thinking… Wooden frames, rims and bike parts have been around since the early 1800’s, but the difference is Renovo has fused cutting edge deign practices and manufacturing techniques to actually build a wooden bike that captures everything other manufacturers have been aspiring to for years. Now, I would love to be basing this article after having experienced the ride for myself, but sadly I have only my digital research to draw upon – but it’s interesting food for thought regardless. And as a material wood kind of makes sense. Depending on the combination of wood you select (each bike is custom fabricated to your specifications), you can have a plush, whippy kilometre eating road machine, or a lightening stiff race rocket. It all depends on the properties of the wood you choose. The rides are nothing short of breathtaking and could easily be considered works of art. The company claims that they are more crash resilient than a steel frame and less likely to suffer structural failure than carbon. Should find yourself at the ugly end of a crash, the damage is usually cosmetic, and if not it can many times be simply sanded out and repaired. 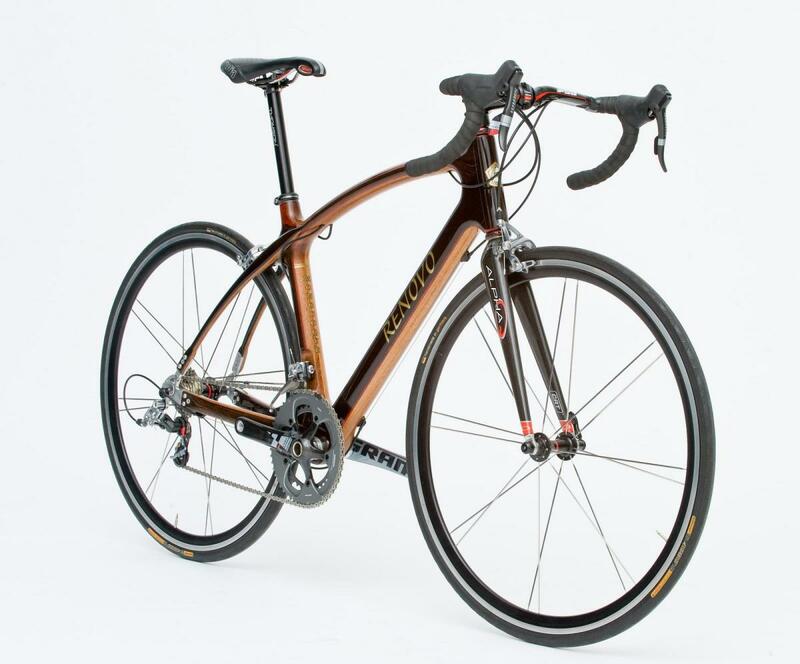 The bikes even come with a 10 year warranty… Not to shabby! To further the philosophical positioning of the “bicycle” itself, all the frames are fully sustainable and most of the wood is recycled from old war items. Simply beautiful. I’d highly suggest taking a couple minutes and enjoying their site.